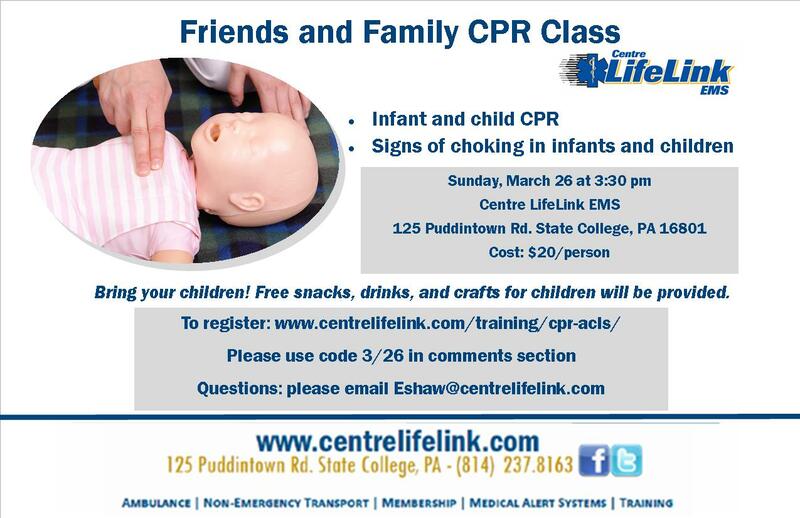 Centre LifeLink will be offering a special Friends and Family CPR Class on Sunday, March 26, 2017 at 3:30 pm. This class is great for new or expecting parents, grandparents, and other caregivers. This class is being held in addition to our monthly Friends and Family class. We encourage parents to bring children along–free snacks, crafts, and other activities will be provided. To register, please click here and use code 3-26 in the comments section of the checkout. This entry was posted in Uncategorized on March 15, 2017 by wpadmin. February 27, 2017—Trending with the previous two years, Centre LifeLink staff saw yet another increase in call volume over the State Patty’s weekend. 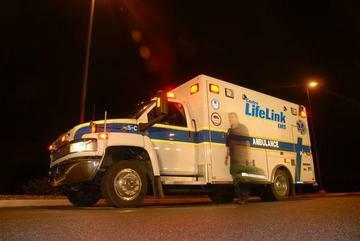 Centre LifeLink was dispatched to 95 calls between 6:00 pm Friday evening, through 6:00 am Sunday morning. Approximately 32% of these calls were alcohol related, meaning that the patient had overdosed on alcohol or had suffered some other illness or injury that was related to alcohol consumption. For comparison, in 2016 Centre LifeLink responded to 75 total calls, 46 of which were alcohol related on State Patty’s weekend. This entry was posted in Uncategorized on February 27, 2017 by wpadmin. 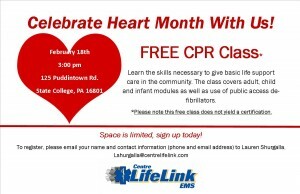 Centre LifeLink will be hosting a FREE CPR Class in recognition of National Heart Month. 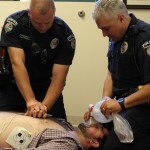 The class will teach the skills necessary to provide basic life support care. Adult, child, and infant modules, as well as AED use, will be covered. Please note this is an informal class and does not yield a professional certification. The class will be held at Centre LifeLink’s Main Station (125 Puddintown Rd, State College, PA 16801) on February 18th at 3:00 pm. Space is limited. For more information, or to register, please email Lauren Shurgalla Lshurgalla@centrelifelink.com with your name and contact information. This entry was posted in Uncategorized on February 8, 2017 by wpadmin. 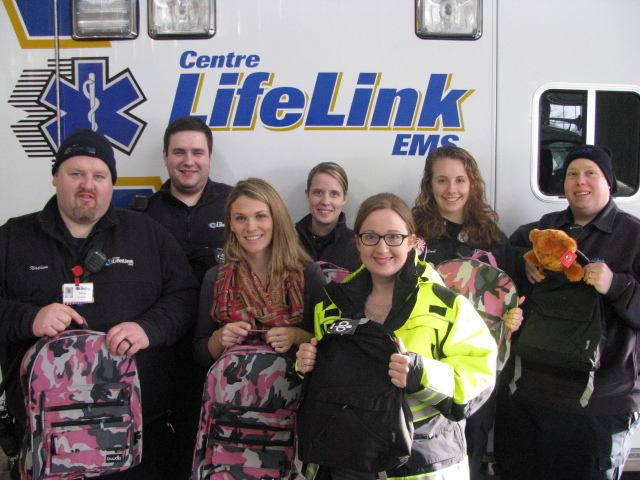 December 16, 2016— Centre LifeLink ambulances are now equipped with Buddy Packs, preassembled backpacks that will be given to children, either as a patient or a witness in a stressful medical emergency. The program is provided by the Moshannon Valley Branch of the YMCA and Walmart. This entry was posted in Uncategorized on December 16, 2016 by wpadmin. 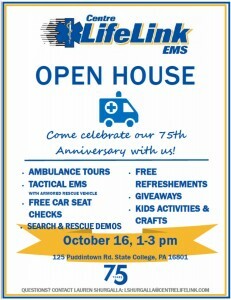 Centre LifeLink invites the community to our 75th Anniversary Celebration Open House. 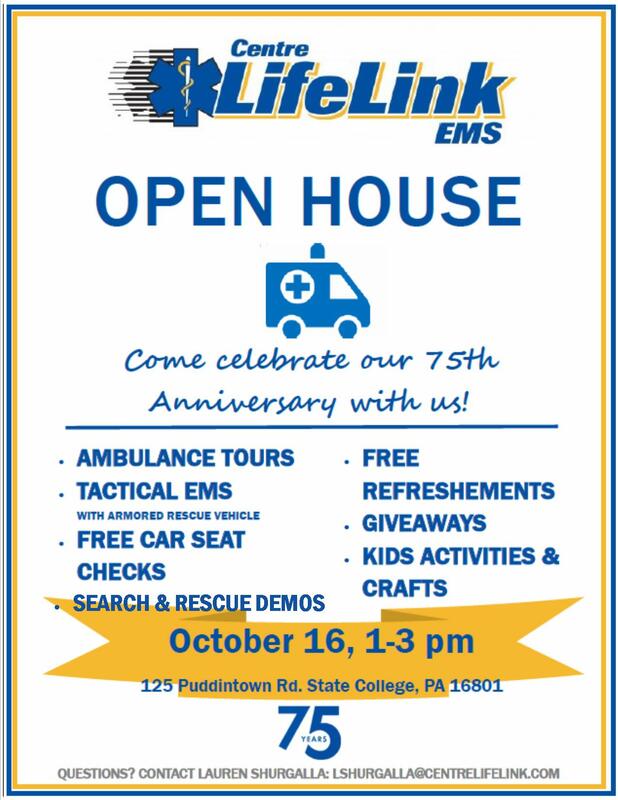 The event will feature ambulance and station tours, free car seat checks, refreshments, kids activities and crafts, tactical EMS demonstrations with armored rescue vehicle, and search and rescue demos. This entry was posted in Uncategorized on October 11, 2016 by wpadmin. 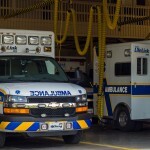 July 18, 2016–Arts Fest weekend proved to be another busy weekend for Centre LifeLink EMS; up there, in fact, with State Patty’s and Penn State Football weekends. Between 6:00 pm Friday, through 6:00 am Sunday, Centre LifeLink responded to 64 total calls. 23 of these calls were alcohol related, meaning that the patient had overdosed on alcohol or had suffered some other illness or injury that was related to alcohol consumption. For comparison, Centre LifeLink typically responds to 16 calls per day, on a standard weekend. This entry was posted in Uncategorized on July 18, 2016 by wpadmin. 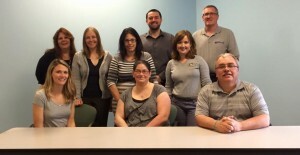 May 3, 2016– Centre LifeLink EMS staff wore gray on Tuesday, May 3, in recognition of Brain Tumor Awareness Month, and to show support for those with a Brain Tumor, including one of Centre LifeLink’s very own office staff members. 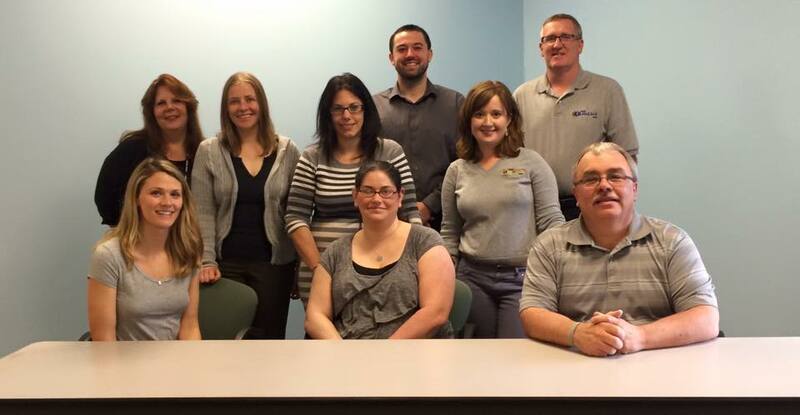 In August 2014, Centre LifeLink’s staff member was diagnosed with a meningioma (Brain Tumor). After surgery to remove the tumor in September 2014, this individual continues to endure uncontrolled pain on one side, double vision, and inability to walk unassisted. Regardless, she continues her role at Centre LifeLink, full-time. This entry was posted in Uncategorized on May 4, 2016 by wpadmin. April 28, 2016– The Centre Region’s cardiac arrest survival rate continues to climb, according to Centre LifeLink’s annual CARES (Cardiac Arrest Registry to Enhance Survival) Report. 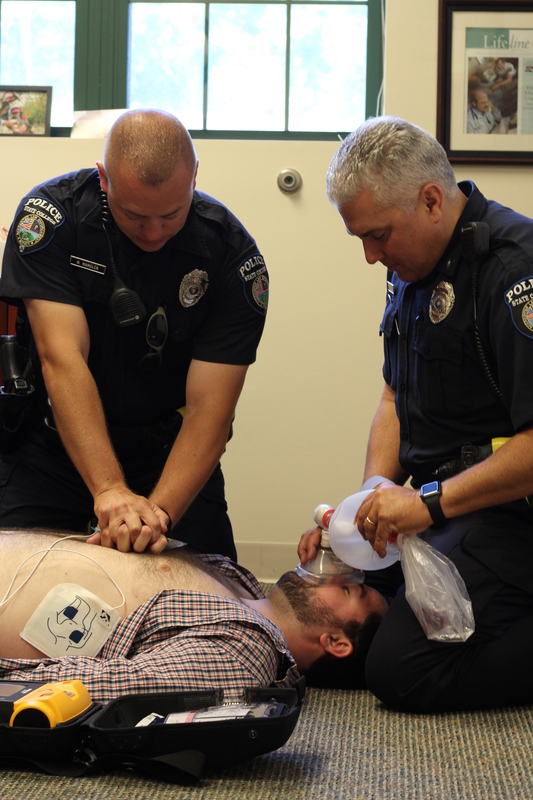 23% of cardiac arrest victims are walking out of the hospital in good or moderate health. Compared to a national average of 8.5%, this is a significant accomplishment. This entry was posted in Uncategorized on April 28, 2016 by wpadmin. This entry was posted in Uncategorized on March 25, 2016 by wpadmin. 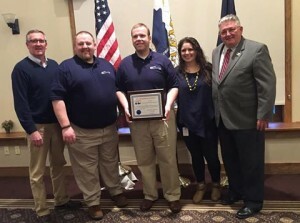 March 19, 2016–Centre LifeLink EMS has been selected as the 2016 Seven Mountains EMS Council Distinguished Agency. Centre LifeLink personnel accepted this award at the 2016 EMS Council held in Danville, PA, over the weekend. In 2015 alone, Centre LifeLink responded to over 6,000 calls and logged over 14,000 volunteer hours, with high patient satisfaction rates. 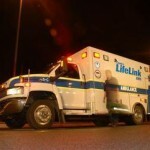 LifeLink has also responded to several major natural disasters over the past several years, both in Pennsylvania, and out of state in New Jersey and Louisiana. 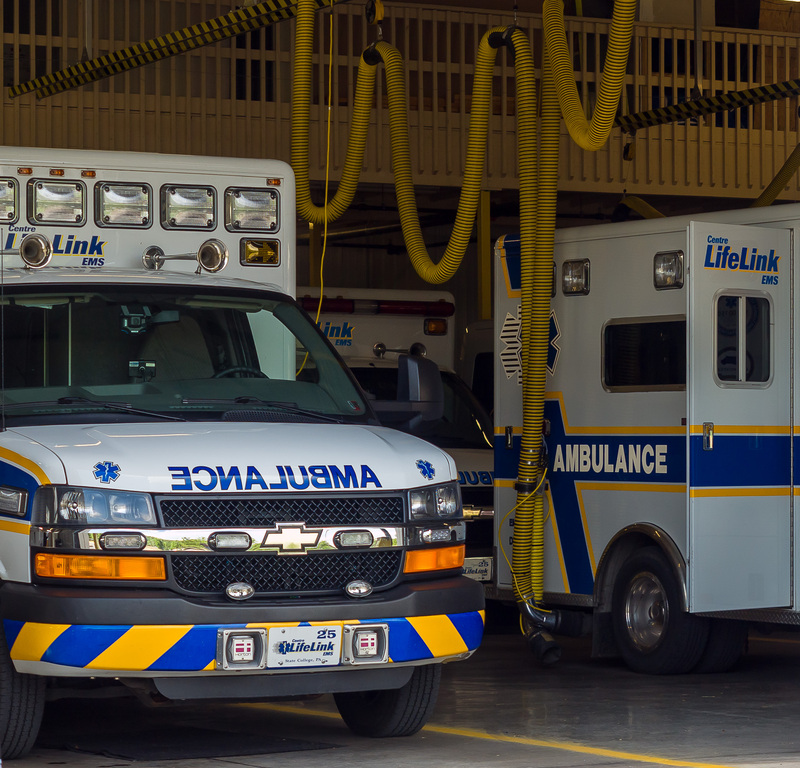 Another component of achievement that Centre LifeLink was recognized for was the increase in cardiac arrest survival rate from 1% previously, to over 20% leaving the hospital without deficits. This entry was posted in Uncategorized on March 22, 2016 by wpadmin.